Why study Education (Special Educational Needs and Inclusion) at Nottingham Trent University? Focused on the study of education with an emphasis on Special Educational Needs and Inclusion (SEND), this degree will prepare you for either initial teacher training courses, postgraduate learning or a range of educational employment opportunities such as educational development worker, educational resource manager, and a project officer in museums, galleries, and / or charities. The emphasis on SEND will enable you to take advantage of employment opportunities in the areas of special education, alternative provision, and therapeutic led-careers. Each year provides a key focus that will lend to you thinking as an educationalist with an emphasis on SEND. In Year One, the course provides a solid grounding for understanding the multi and interdisciplinary nature of education. Multidisciplinary in the way that it draws from Sociology, Psychology, Philosophy and Politics, and interdisciplinary in the way that it includes specialised educational fields of study. In Year Two, the course will cement your theoretical knowledge as you think about how your own research could contribute to the field of education. You will also focus on SEND in modules relating to disability and inclusive practices. Year Two is dedicated to placement activity. Placements can be in a wide range of educational settings, locally, regionally, nationally or internationally. In Year Three, You’ll conduct research for your dissertation and continue to gain experience and develop a portfolio. Diversity in relation to SEND will be explored and practices considered. 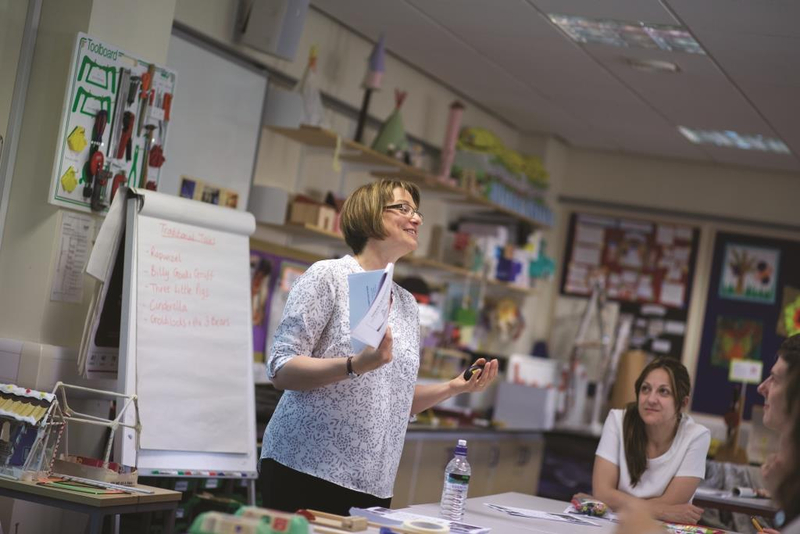 You will investigate the learning needs and educational provision for those identified with having special educational needs and disabilities. It will explore a range of diverse needs such as autistic spectrum disorders, Down’s Syndrome, dyslexia and cerebral palsy. You will explore key issues that affect the lives of disabled children and adults and the impact these have on their opportunities to participate fully in learning and in society. You’ll explore how learning environments might be made more inclusive of learners with a range of special educational needs or disabilities. You’ll explore how diverse society is through philosophical and theoretical debate and how this impacts on educational provision. It will critically analyse how the needs of diverse learners are being met in our education system. You’ll explore innovative strategies to recognise the diversity of learners in our educational system and the range of diverse needs. 100% of students on BA (Hons) Education Studies and Special and Inclusive Education think that the course has provided them with opportunities to explore ideas or concepts in depth (NSS 2018). *Please note that we currently don't offer this course anymore.